Ronin Brand Yozora Jiu-jitsu Kimono Yozora means Night Sky. 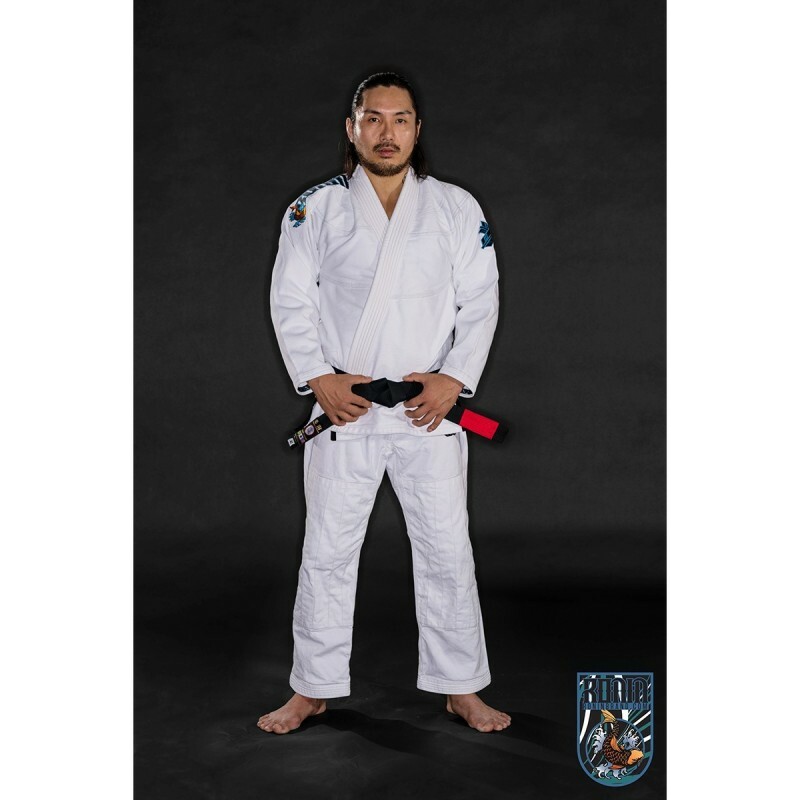 New Lone Wolf Jiu-jitsu Kimono by Ronin Brand. Jacket made of 100% cotton 450gsm Pearl weave material. Inside has a sublimated design cool mesh lining that is fully breathable and will not get you hotter or stick to your body. It is very light and does not add any weight to the jacket. Lightweight & Preshrunk with an ideal fit. Standard Triple reinforced stitching across all stress points. Cloth is a fast drying and fully breathable. The Ronin Samurai Archer Gi jacket cloth is a 450 gsm weight jacket made of traditional pearl weave material. This is a ideal for competition and daily training. 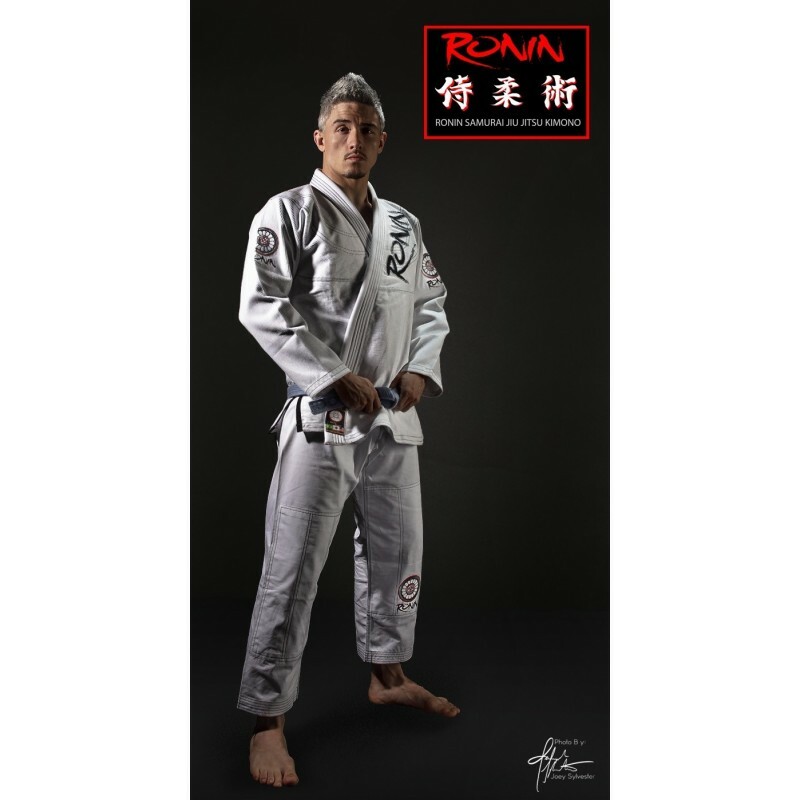 The Ronin Imperial Jiujitsu Gi jacket cloth is a 500 gsm weight jacket made of pearl weave material. This is a ideal for competition and daily training. New Ronin Koi Jiu-jitsu Gi. Designed by our friends at Loyal Bjj. 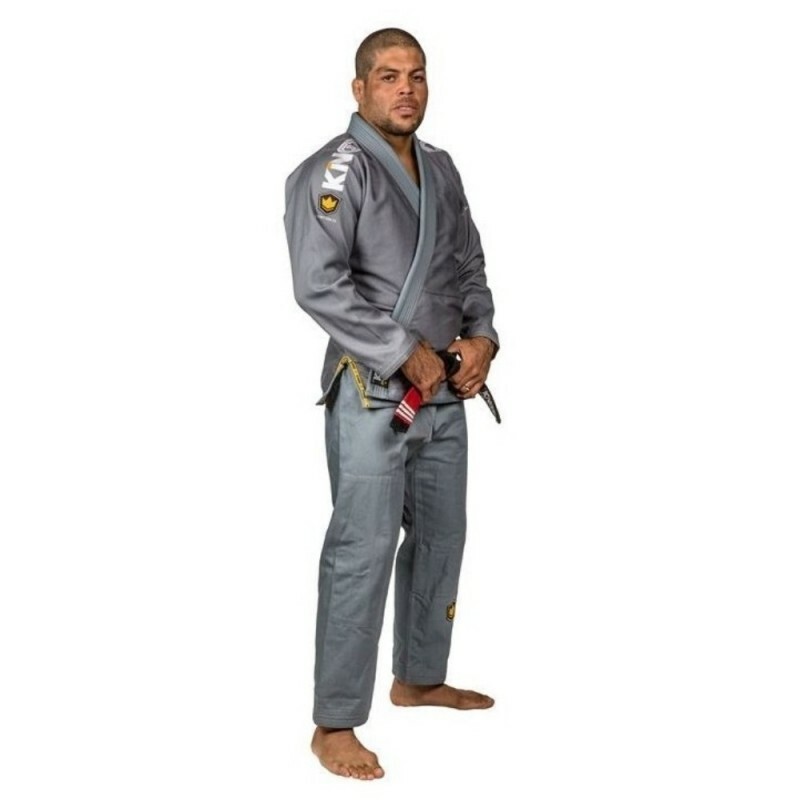 This is a light soft comfortable Bjj uniform. The lightest that Ronin has made. 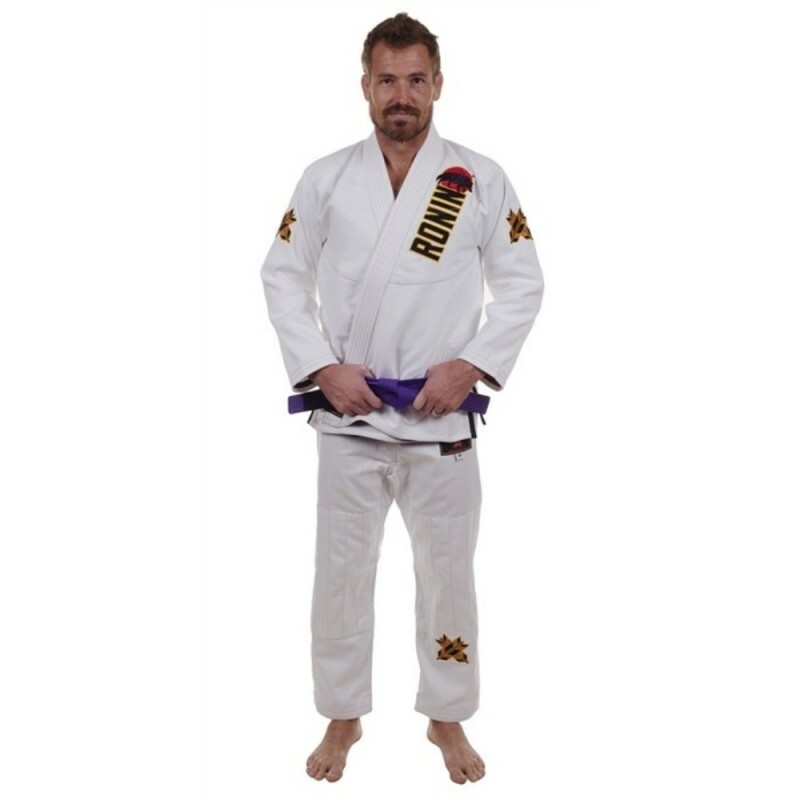 The Ronin Imperial Jiujitsu Gi jacket cloth is a 480 gsm weight jacket made of soft Gold weave material. This is a ideal for competition and daily training. Free Patche available 6"x5"
The city of Rio de Janeiro Brazil has been elected by the International Olympic Committee as the host city of the XXXI ( 31st Olympiad ) Olympic Summer Games in 2016. 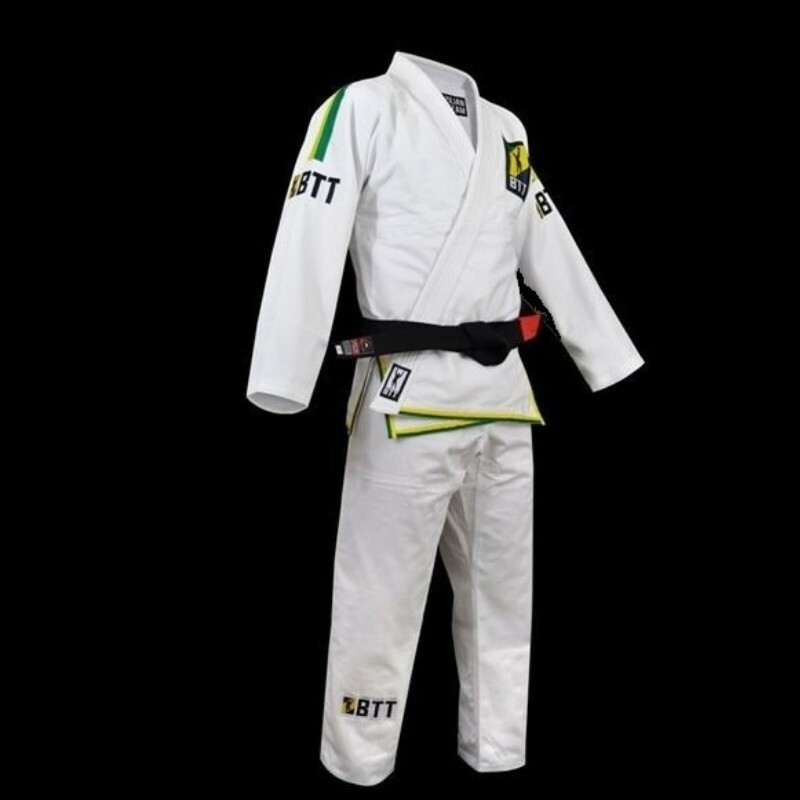 In honor of the 2016 summer Olympics, we have produced a Rio Games 2016 inspired BJJ Kimono.Many have opposed Brazilian Jiu Jitsu in getting into the Olympics and some have favored. 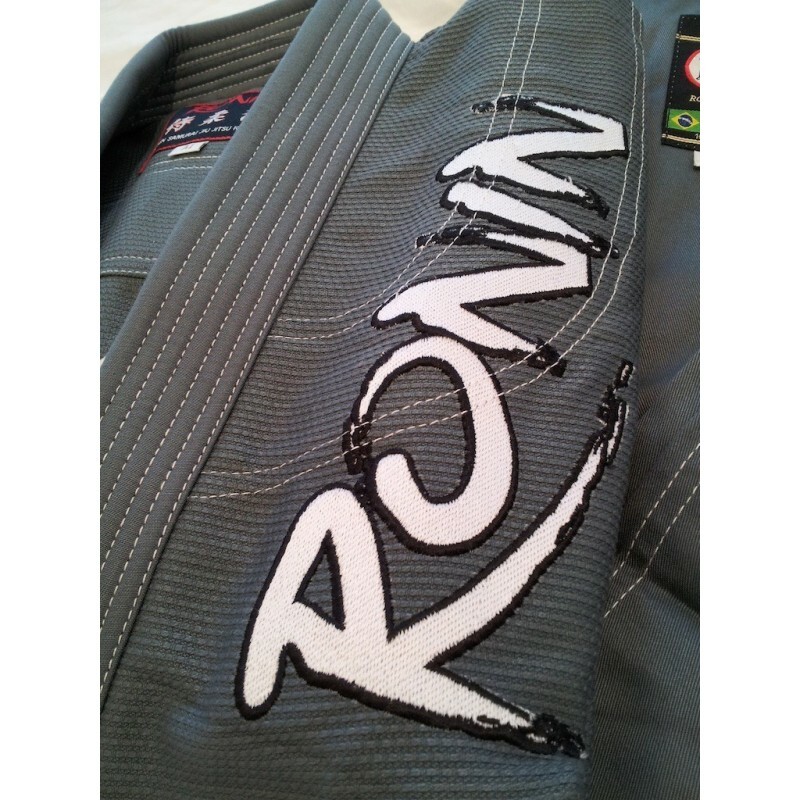 The Ronin Samurai Gi jacket cloth is a 450 gsm weight jacket made of traditional pearl weave material. This is a ideal for competition and daily training. This gi is in honor & pays tribute to the founding fathers we trust with this sport. 1878 - This is the birth year of Mitsuyo Maeda. 1913 - This is the birth year of Helio Gracie. This gi is in honor & pays tribute to the founding fathers we trust with this sport. 1878 -This is the birth year of Mitsuyo Maeda. 1913 -This is the birth year of Helio Gracie. The Ronin Samurai Gi jacket cloth is a 450 gsm weight jacket made of traditional pearl weave material. This is a ideal for competition and daily training.Lightweight & Preshrunk with an ideal fit. Standard Triple reinforced stitching across all stress points. Cloth is a fast drying and fully breathable. 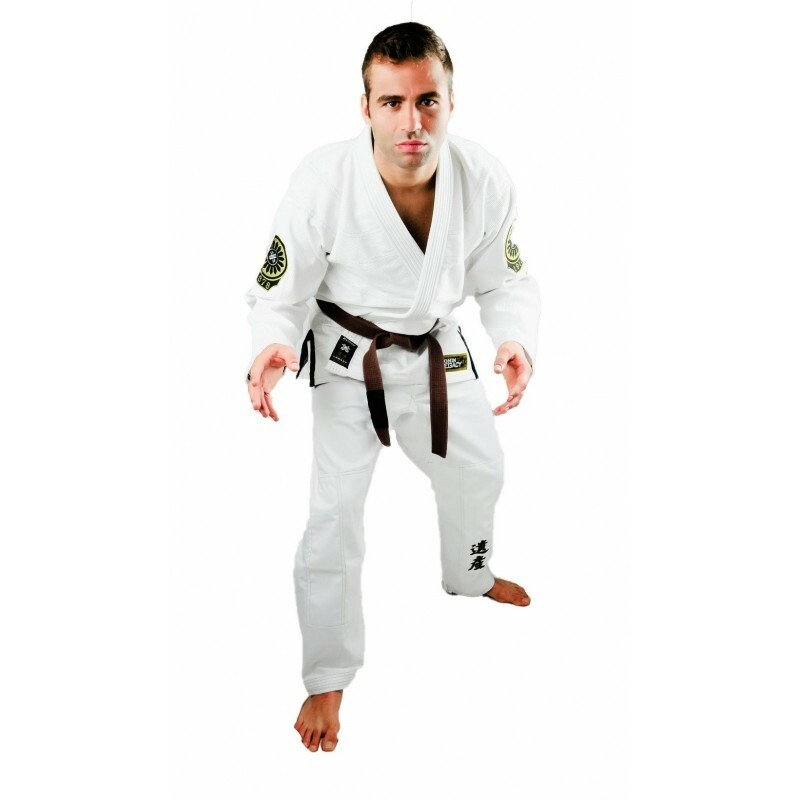 The Kingz 450 COMP V3 gi is a 450 gram weight jacket top made of traditional pearl style weave material. This is an amazing competition and training gi. 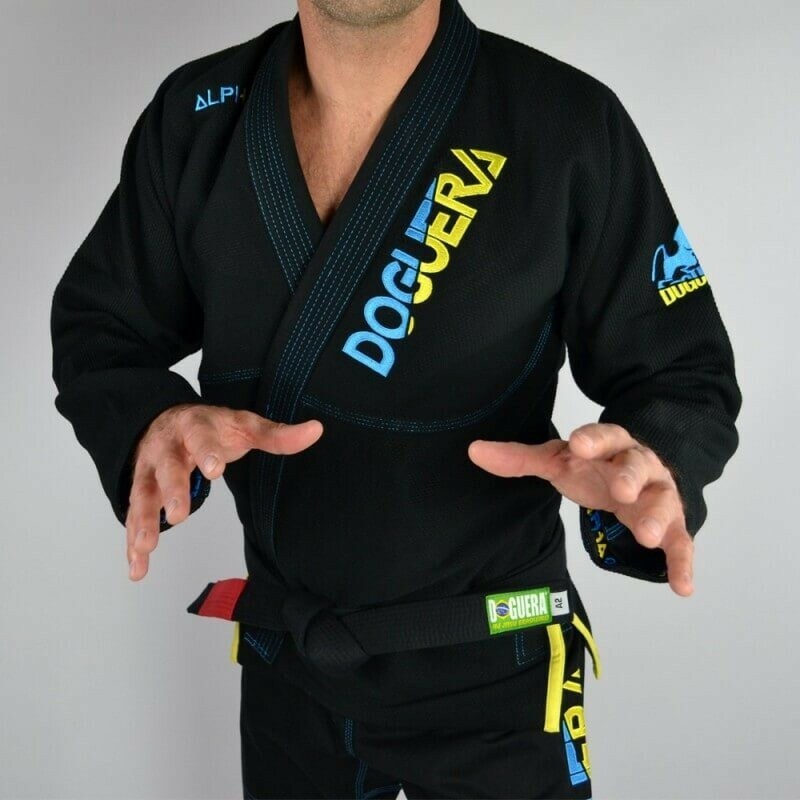 Aim for excellence with the new Brazilian Jiu Jitsu kimono DOGUERA ALPHA!More than an identity, DOGUERA embodies the Jiu Jitsu with passion since its creation; Today with the ALPHA model even the most septic will recognize all the passion, and the expertise of a team of enthusiasts at the service of pasionates. 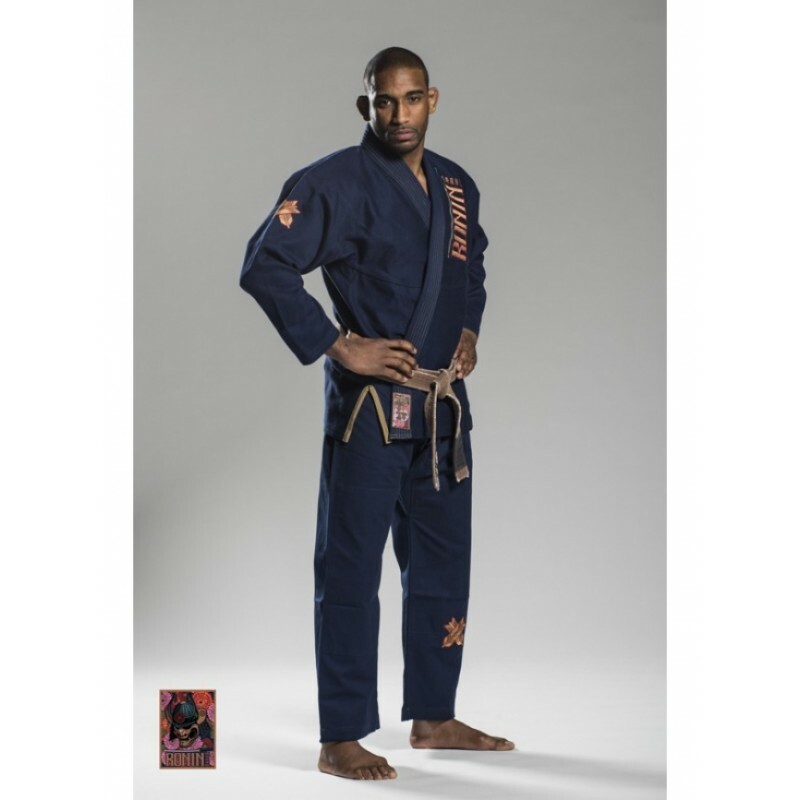 These comfortable gis are designed for training and competition. 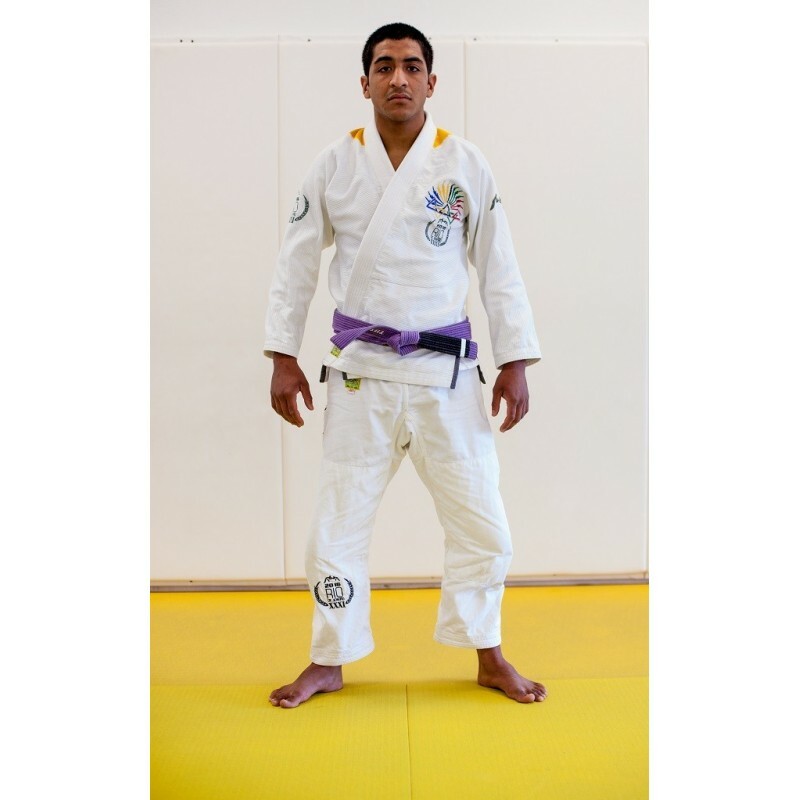 Built for comfort and durability, you can expect years of use out of this gi.